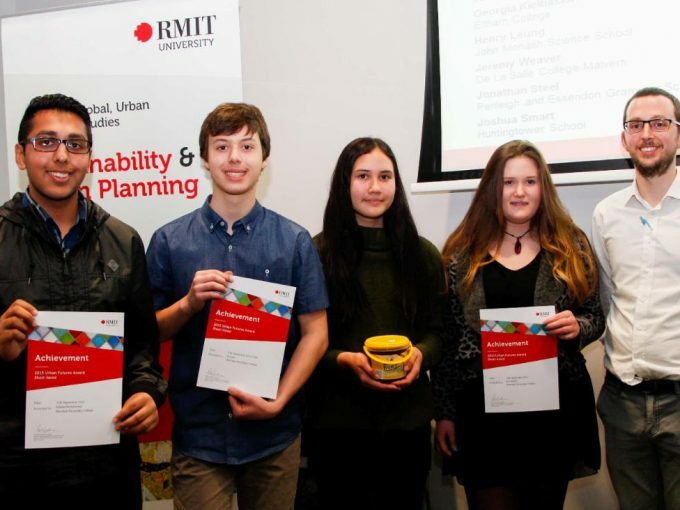 This year, RMIT University had the pleasure of welcoming Distinguished Professor Billie Giles-Corti to RMIT’s Enabling Capability Platform (ECP) as the Urban Futures Director. 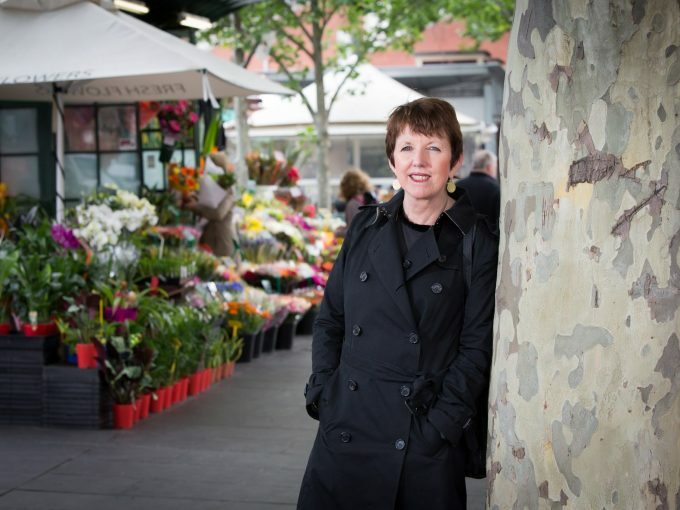 This year, RMIT University had the pleasure of welcoming Distinguished Professor Billie Giles-Corti to RMIT’s Enabling Capability Platform (ECP) as the Urban Futures Director. The ECP is a research program that has replaced RMIT’s research institutes. Rather than a traditional discipline based research model, the ECP connects RMIT professors and researchers from different fields through eight research platforms. This enhances the research that can be done on issues that are best solved through experts collaborating from different fields. Professor Giles-Corti has been recruited as the Director of Urban Futures, heading one of the research platforms that seeks to analyse and resolve urban challenges by bringing together academics from the social sciences, the environment, creative design and architecture. Since arriving, Professor Giles-Corti has been undertaking research at the School of Global, Urban, and Social Studies at City campus. Her team sits with the RMIT Centre of Urban Research where she directs the as Coordinator for Healthy Liveable Cities stream. This research stream brings together a multidisciplinary research team to study the influence of city design and planning on health and wellbeing to develop and inform, in partnership with stakeholders, the best practice policy and planning through the creation of liveability indicators. Professor Giles-Corti comes from a highly accomplished background, powering through an academic career with a research team that has focused on making communities and cities more liveable and healthy. Since 2014, she has been leading a National Health and Medical Research Centre (NHMRC) Centre of Research Excellence in Healthy Liveable Communities. 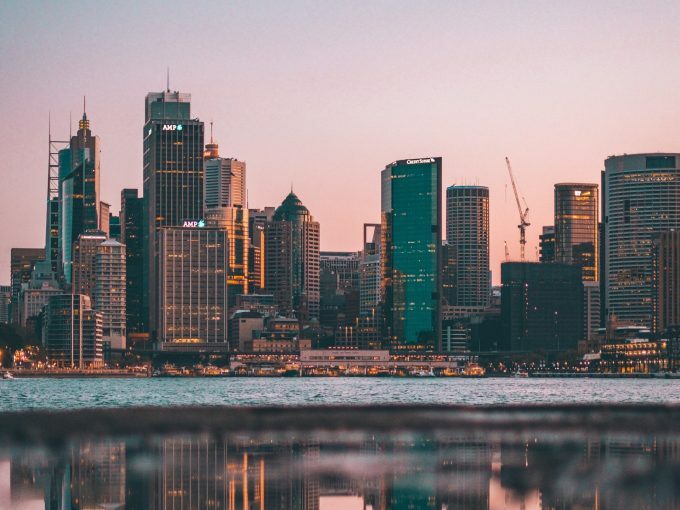 This Centre brings together collaborators from eight universities across Australia and has multisector industry advisory groups in three cities: Melbourne, Perth and Brisbane. The research team sends this data to Melbourne’s local councils, including how to diagnose walkability problems and help pedestrians. Professor Giles-Corti believes that walking and being physically active is one of the key factors to improving overall health, tying together her expertise in health science and urban planning. Before coming to RMIT, she was Director of the McCaughey VicHealth Community Wellbeing Unit, a multi-disciplinary group at the University of Melbourne. While there, Professor Giles-Corti was honoured as a ‘Redmond Barry Distinguished Professor’, a title which recognises outstanding leaders in the University’s professoriate for her work in their health sciences faculty. Prior to her work in Melbourne, Professor Giles-Corti had an active career in Perth. She was the Foundation Director at both the University of Western Australia’s Centre for the Built Environment and Health and its Albany Centre. She was also the principal investigator of a ten-year longitudinal study that examined the effect that new urban design policies have on residents who relocate to neighbourhoods either with or without them in place. Professor Giles-Corti has published over 300 papers in population health, sports science, geography, sustainability and landscape architecture. Since 2014, Thomson Reuters has included her in its “Highly Cited Researchers” list, which ranks the top 1 per cent most cited academics in their fields worldwide. Aside from the scholarly success she’s achieved in her publications, Professor Giles-Corti has been prolific with presenting her research at public forums, having given over 100 international and local presentations since 2009. In 2016, she was lead author of a paper in The Lancet Series on Urban Design, Transport and Health which was launched by Jeff Sachs of the Sustainable Solutions Network in New York. That year, she also won the NHMRC Elizabeth Blackburn Fellowship Public Health Award as the top ranked female Fellow in public health research. 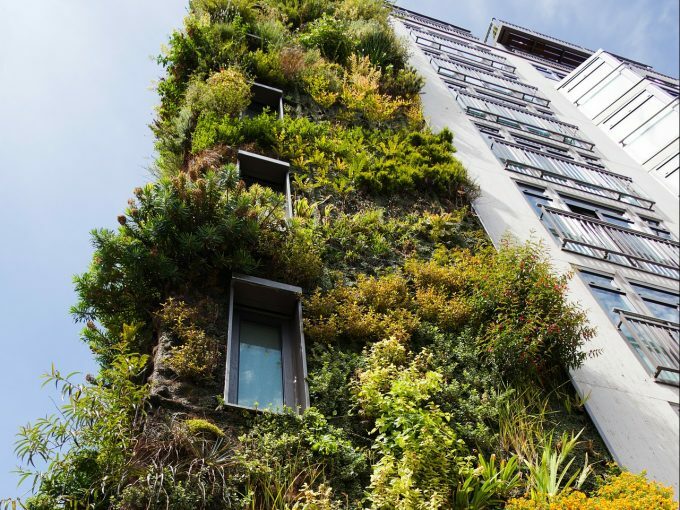 Current projects that Professor Giles-Corti contributes to include HABITAT (How Areas in Brisbane Influence healTh And acTivity), a study in Brisbane that looks at how the built environment can be harnessed to prevent physical decline in participants as they age. She is also the Principal Investigator of the National Liveability Project. This project is developing a list of indicators for liveability that can be aligned with public policy and be used with available data. The Centre for Urban Research is delighted to have aboard Billie Giles-Corti aboard as a new colleague.